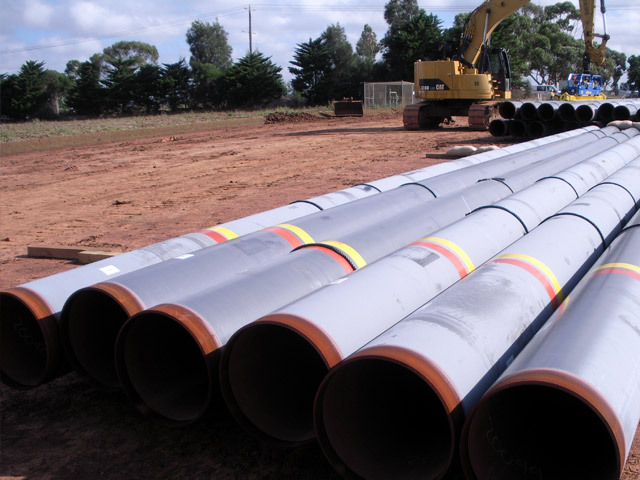 National Australian Pipelines is proud to be an Australian owned family pipe laying and civil construction company operating throughout Australia. We have in excess of 35 years experience in the construction of water, gas, and oil pipelines. Our work has taken us to many locations both within metropolitan Melbourne, Regional Victoria, New South Wales, South Australia and the Northern Territory. We have an immense experience with a large range of both pipe sizes and pipe materials. 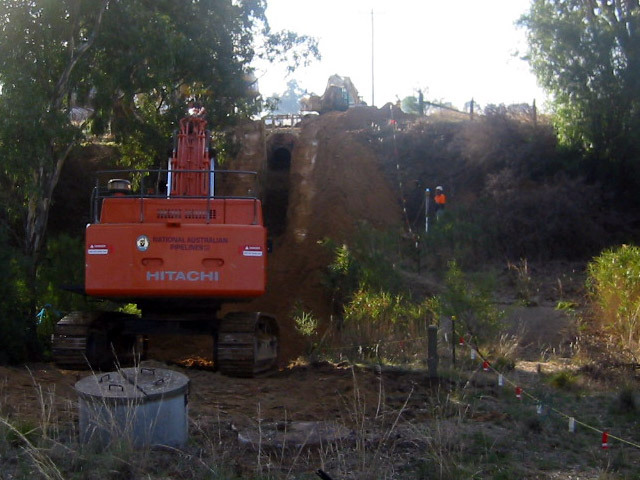 Our aim at National Australian Pipelines is to achieve a professional working relationship with our principals, stakeholders and the general public and we excel at meeting and exceeding target objectives through sound planning, innovative construction techniques, by working in a safe and cooperative manner. National Australian Pipelines is committed to delivering quality pipeline and civil construction projects in a timely manner whilst meeting budget constraints and providing an environmentally sound and consumer friendly work environment. 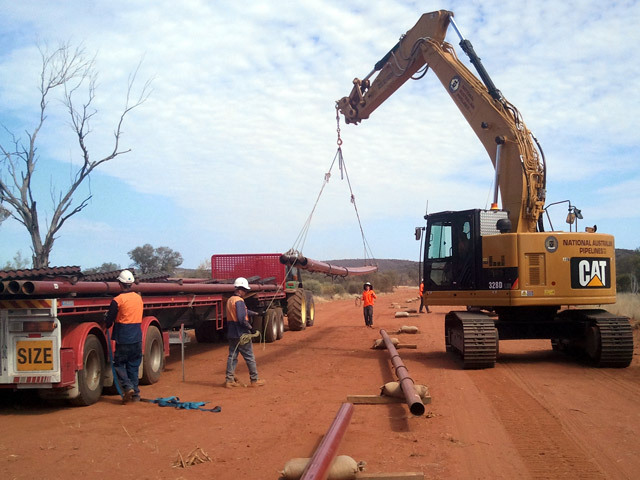 National Australian Pipelines is a family owned and operated company, where the owners are involved in the hands on day-to-day management of the business activities. If you wish to know more about us please download our Company Profile or feel free to call on (03) 9716 3277.